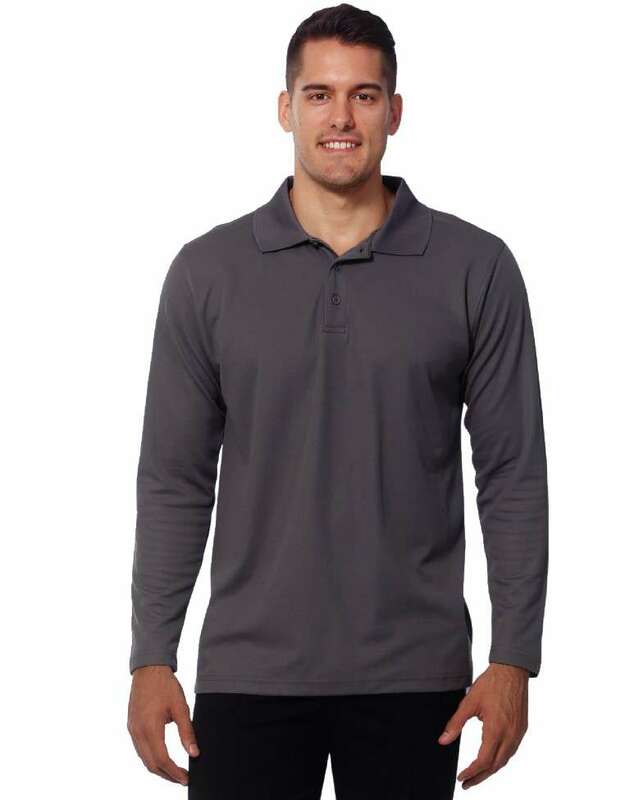 If you are looking for a comfortable polo that is also durable, this polo might be the right choice. 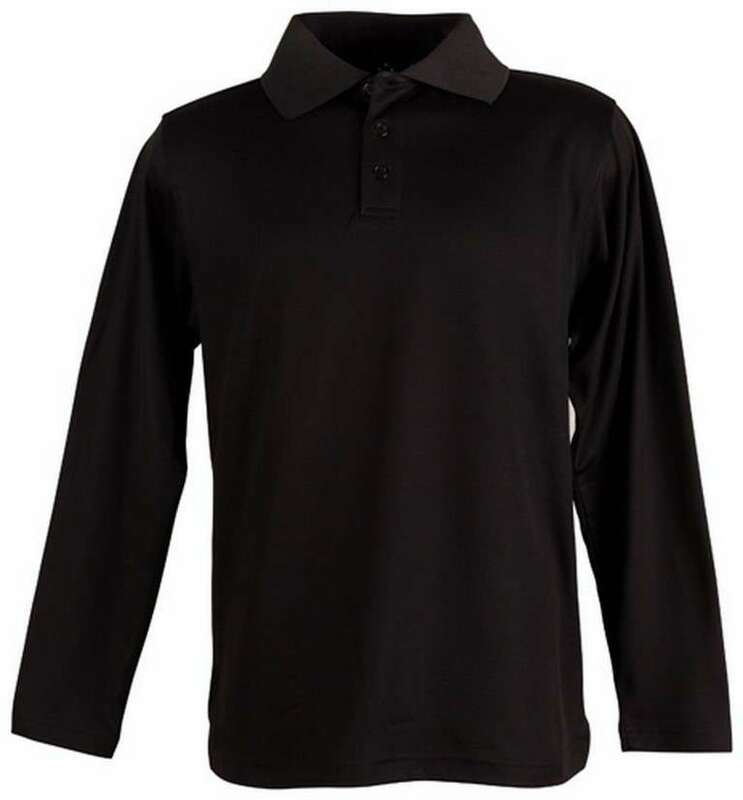 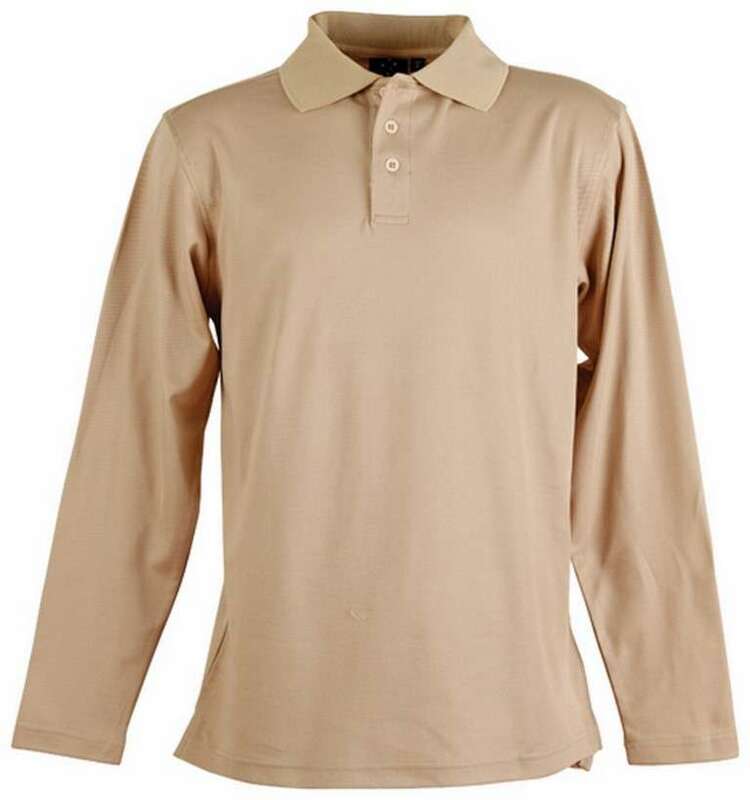 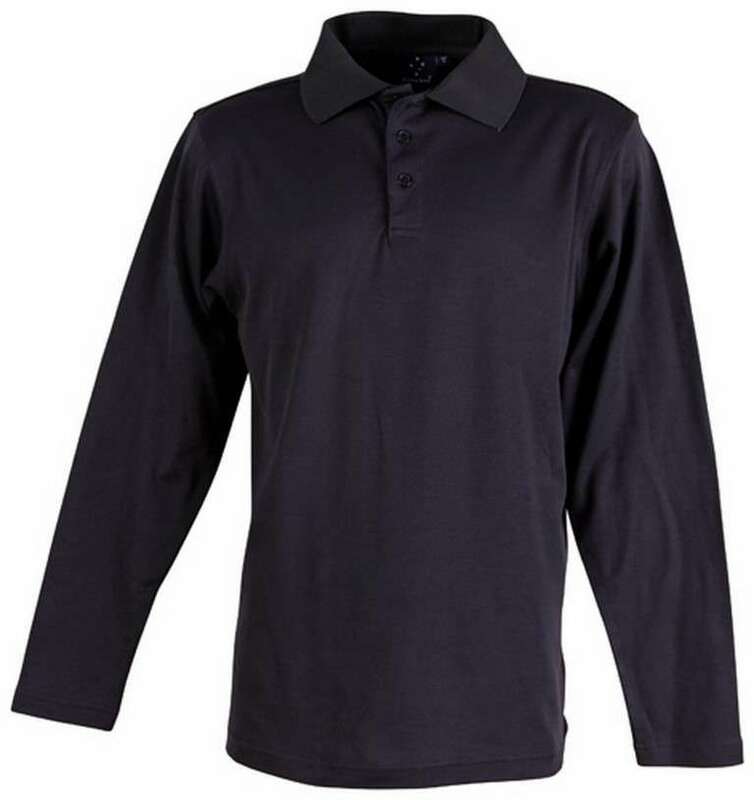 These full sleeved plain polo shirts are a must have for every men. 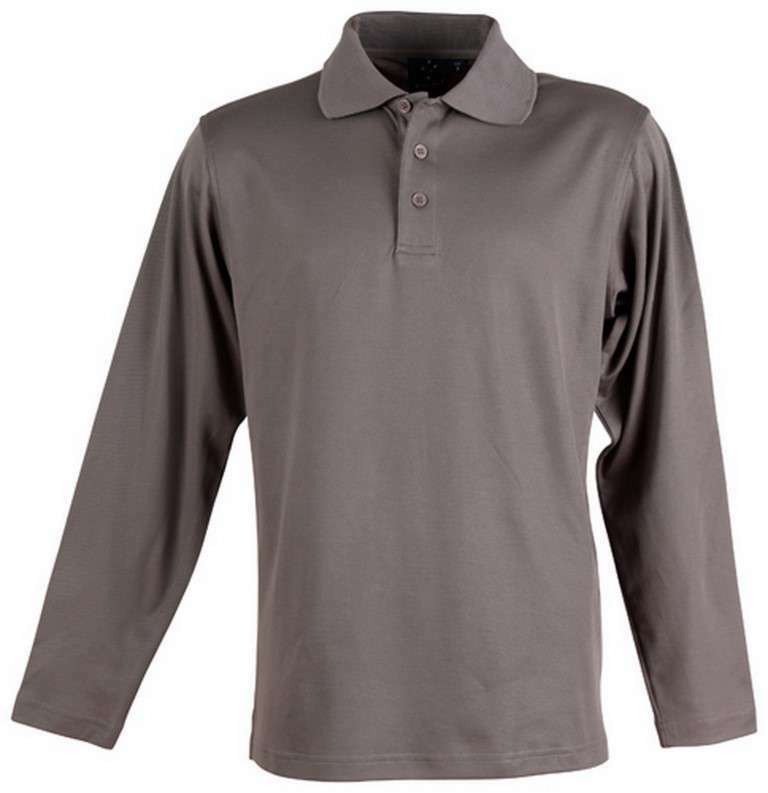 With the right amount of flair and comfort, these polos can be convenient for many occasions. 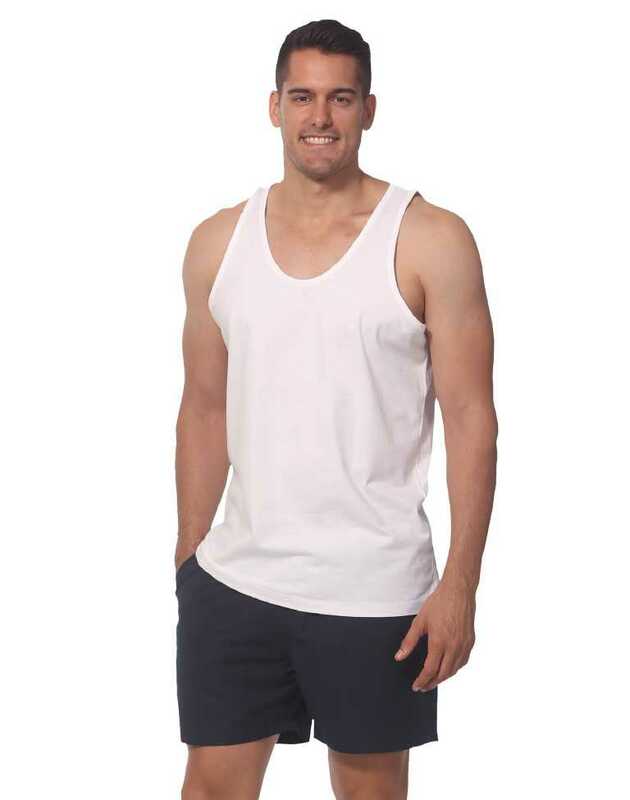 Breathable fabric design keeps cool, while also dries quick.